Travel port to port in comfort and style in one of Padebco Custom Boat’s cruisers. Our traditional cruisers offer protection from the weather and comfortable overnight accommodations. Our specialized cruisers include; Runabout, Bass Boat and Trawler. 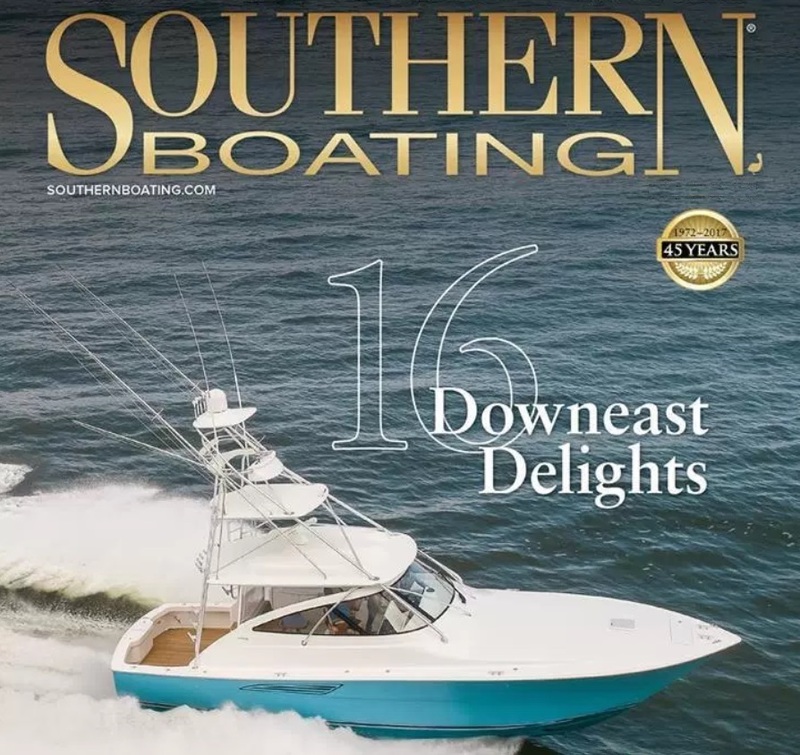 Seeking a fun, fast and classy boat? Padebco’s V25R runabout with twin-outboards is a 25’ commuter-style dayboat with plenty of flash and options. It’s designed with comfortable seating, including mid-ship seating, comfortable v-berth for overnights, pressurized water and refrigeration. Our 27’ or 29’ Bass Boat, with removable soft-top, provides a comfortable, fast and quiet ride. Head out when the Stripers are running or enjoy a day on the water. A striking combination of a traditional lobster boat profile with modern features describe Padebco’s conceptual 32’ Trawler and conceptual 32′ Flybridge. Enjoy plenty of headroom in the cabin, relax in the spacious interior, or enjoy a commanding view from the bridge as you venture from port to port. Each Padebco is custom-built for its owner, design the boat of your dreams. Our clients design the boat of their dreams and select custom options such as; hull color, trim, motor size, seating, electronics, and many more.